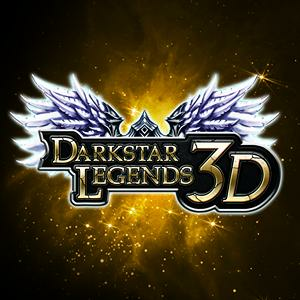 Darkstar Legends is A Demon MMORPG Game, Devil RPG Web Game. It has a beautiful set of graphics. This Website is not affiliated with MMOG Darkstar Legends. trademarks are the property of their respective owners. Game content and materials copyright MMOG Darkstar Legends. all right reserved.